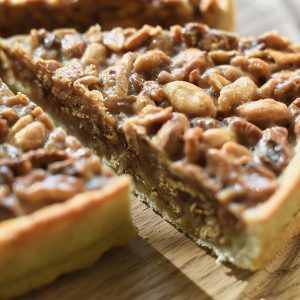 World Famous Pecan Pie - Buy A Pie - Virginia, Newyork & All Over U.S.
View cart “Butterscotch Pecan” has been added to your cart. 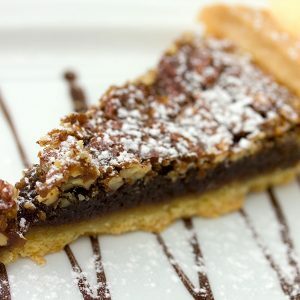 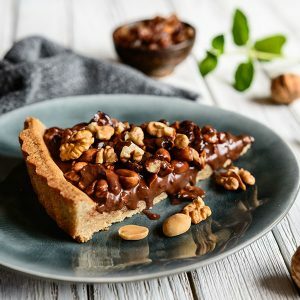 Our 10” Pecan Pie contains best Georgia Pecans just enough pie filing with double buttered crust. 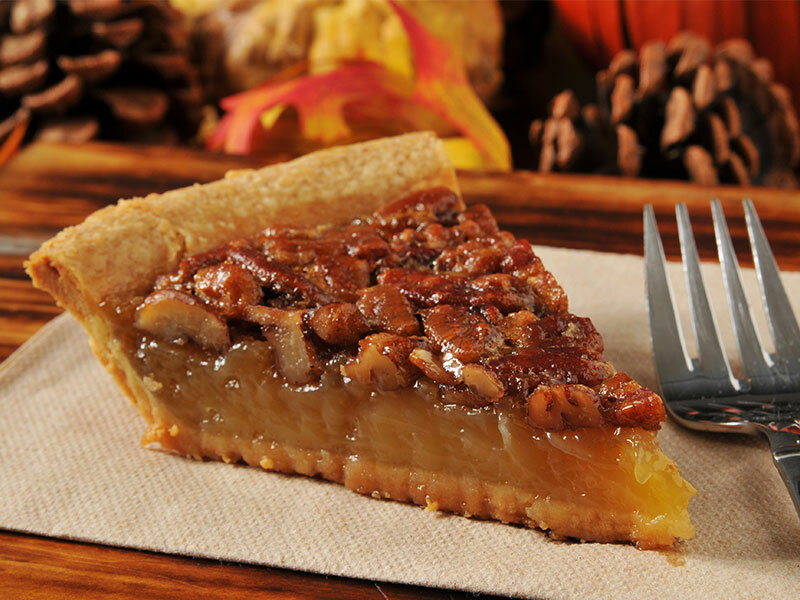 With a single bite you get to taste all flakey buttery crust filling and pecans.